Late Thursday night, the Fairfax County School Board approved later school start times, with only one member voting against the measure. Under the plan introduced by Superintendent Karen Garza, high schools in the county will start nearly an hour later, at 8 or 8:10 a.m., while middle school students would move to 7:30 a.m., 15 minutes earlier than they currently begin. 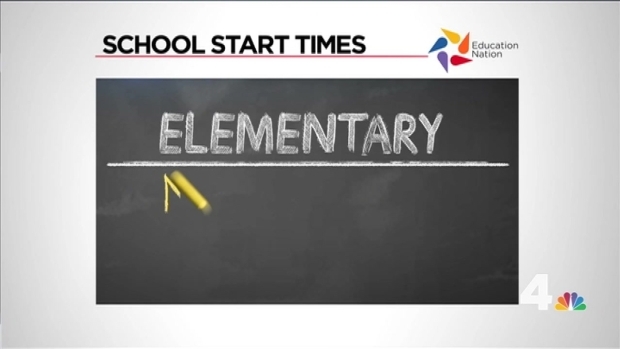 Start times for elementary school students in the district would remain the same. Only one school board member, Kathy Smith, voted against the measure. 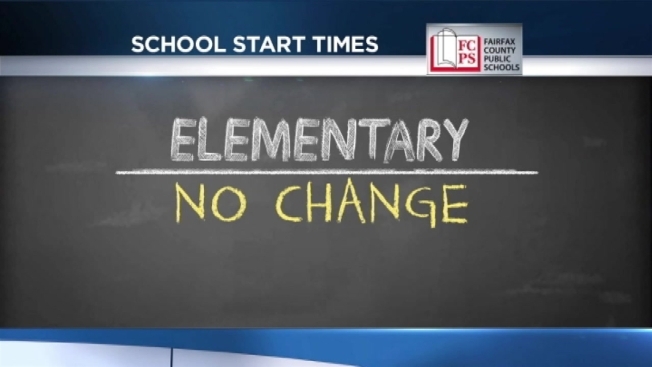 News4’s David Culver reports on new school start times approved in Fairfax County. Part of our News4 Education Nation Special. "There's a lot of people out there that don't want this change, and I need to be a voice for those people," Smith said during Thursday night's vote. The school board had looked at this issue before, but the debate was not well received. The cost of adding bus drivers and rerouting buses was one of the biggest financial obstacles to later start times. 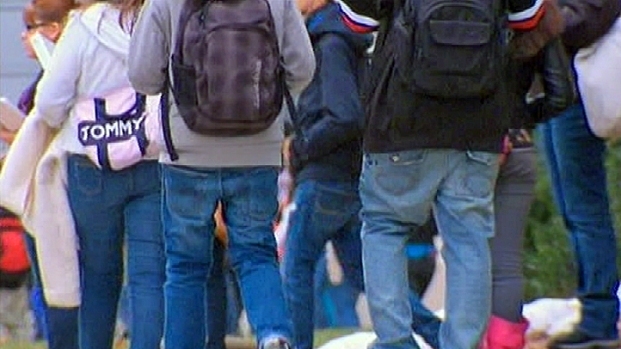 But this time around, there were more studies backing up the need for sleep among teenagers. "I know what it's been like as a parent, and to watch my son over the past four years deal with this," parent Terry Edwards said. 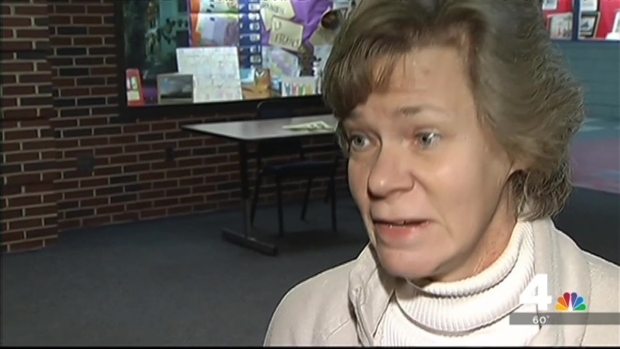 News4's Kristin Wright reports on delayed school start times in Fairfax County. Edwards was part of the majority Thursday evening, as dozens of parents and students like her held up signs simply reading, "SLEEP." Sleep doctors from Children's National Medical Center have been working with the school system for the past year to determine whether students need more sleep and whether schools' start times should be changed. High school students in Fairfax County could soon learn whether they will get an extra hour of sleep next school year. The changes will not take effect until next school year. Officials in Maryland are also working to push back start times for students. At the beginning of the school year, Gov. Martin O'Malley asked for a study to find out the best times for school to start across the state.